It’s beginning to look a lot like Christmas! Christmas trees are going up, lighted homes are decorating Roxborough and holiday events are scattered across the next couple weeks. Below are some events in and around Roxborough that you won’t want to miss. Roxborough Park residents and their guests are invited to Breakfast with Santa on December 3rd at 11:00am. This FREE event includes breakfast, a gift from santa to each child and wonderful photo opportunities. Please bring a baked good and RSVP so Santa knows how many gifts to load into his sleigh. Murdoch’s is hosting Santa on December 3rd from 1pm – 4pm so the entire family (pets included) can come down to take photos with him. This event is FREE as well as the photos taken which will be made available online through their Facebook page. The PTIC Annual Holiday Party will be held at the REMAX Edge office on December 8th from 6pm – 9pm. 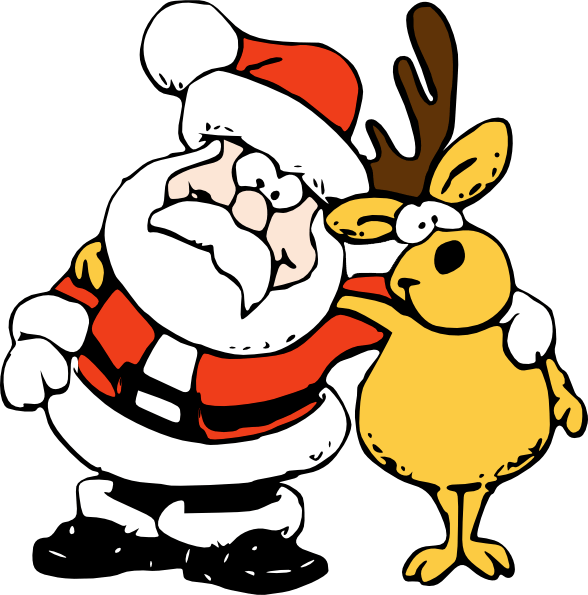 Santa will arrive at 6pm for photo opportunities and the school choir will perform at 7pm. Other activities include horse and carriage rides, face painting, hot chocolate and cookies, and a tree lighting. This event is FREE. Mr. and Mrs. Clause will be at Waterton Tavern on December 15th from 5:30pm – 7:30pm. Hands Across Roxborough is hosting the FREE event and will also be providing cookies, candy canes and coloring. Come meet Santa’s reindeer at Murdoch’s on December 17th from 10am – 1pm. Another FREE event for the entire family to enjoy!